We firmly believe that there are times in our lives we should document regardless of how we feel about our bodies. Pregnancy is by far one of those precious times. Hormones running a muck, growing waistlines, an otherwise bizarre body shape, and an insecure body image amidst the changes which are our excuses for avoiding cameras during pregnancy, are the very reasons we need to get in front of cameras. You will NEVER (no matter how many children you have) have this exact moment in time, ever again. Cherish it and document it. We will preserve the details of this short time. We’ll focus on sweet baby fingernails, the flaky baby skin, sweet fluffy hair, those pouty lips, wrist wrinkles, knee dimples, feathery lashes, and brand-new belly buttons. Motherhood is a sacred season of life. You can never go back and re-take these photos once this short time frame has passed. Capture this moment while it’s here. 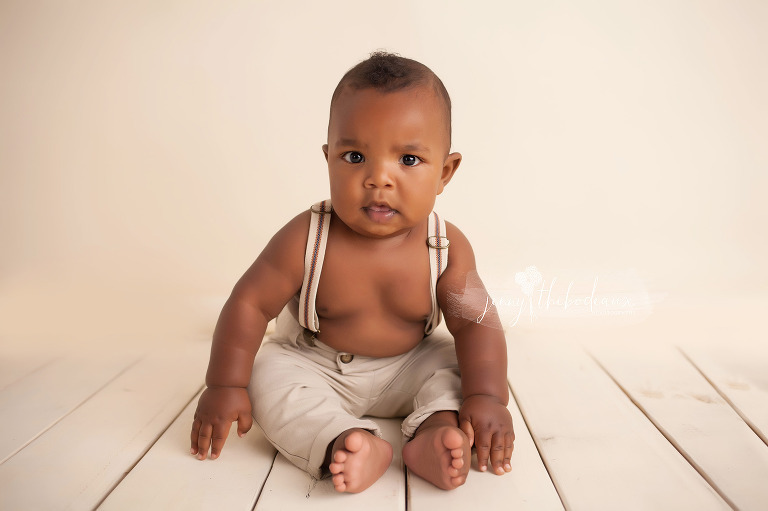 Why should you photograph your baby’s first year? It’s simple, because they change every.single.day! Don’t just do it for you to remember the way he used to wrinkle his little nose when he laughed, or the way her hair had those two little precious curls on each side…Do it so that they can see that one day too, and their spouses, and own children. Do it to archive these memories for years and years to come. You will not regret it! 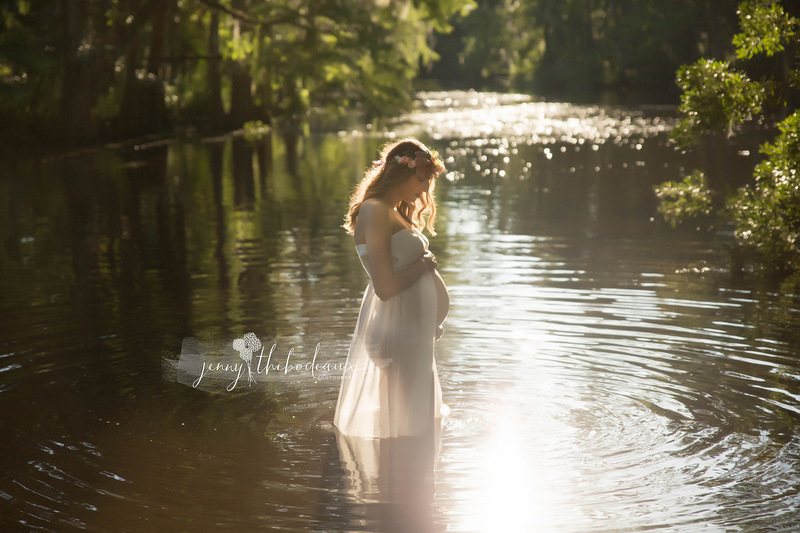 Jenny Thibodeaux photography is the premiere maternity, newborn, and baby photography studio in St.Tammany Parish. Jenny customizes each session to not only reflect her clean, timeless style, but also to each clients individual wants and desires. 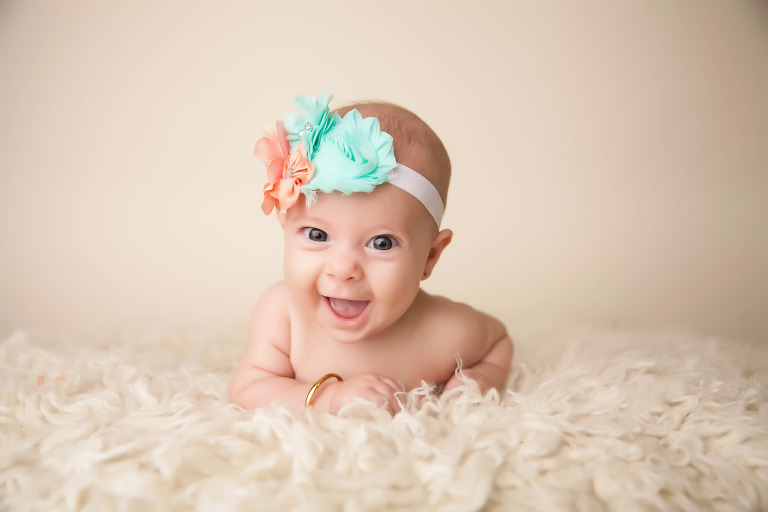 Jenny is licensed and insured and is constantly continuing her education in the art of newborn photography, as well as, the safety and comfort of her clients! Our comfy, studio is located at 1502 Front St. in the heart of Slidell. Convenient to both I-12 and I-10, as we serve all of St. Tammany, Greater N.O., and the Mississipi gulf coast!